What's your conclusion on Ivanka Trump? 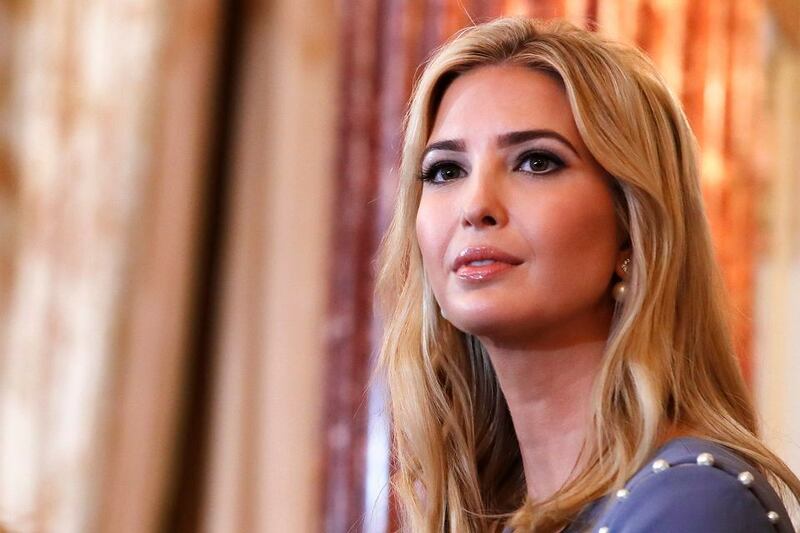 [Rate] What's your conclusion on Ivanka Trump? "I generally don't like tall women". Good. They wouldn't like you either. And good luck with your midget children. I'm sure you'll produce such a significant manlet. Current time: 04-19-2019, 02:46 PM Powered By MyBB, © 2002-2019 MyBB Group.